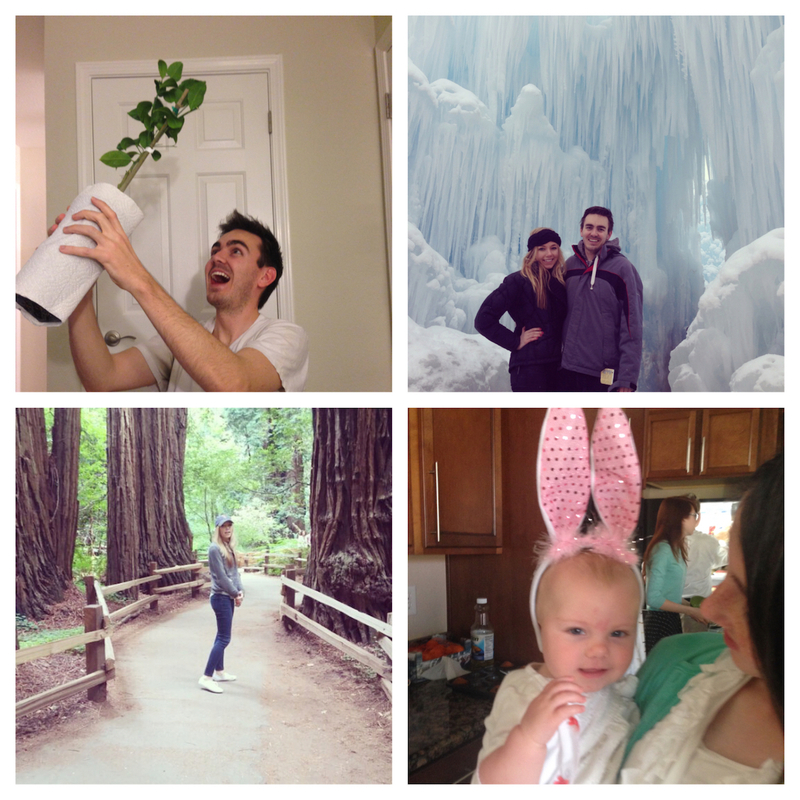 2014 was a big year for us with a new car, new house, new job. i feel like living with b things are constantly changing but i really like the feeling and it is making me embrace change more easily. here is a look at what happened in 2014.
january – became proud owners / parents of our first plant. his name is steven and he is a dwarf citrus. february – headed to salt lake city to tube, explore ice castles and most importantly be a part of my littlest niece’s baby blessing. she was the first grandchild on b’s side and we can’t get enough of her. march – we toured the 49ers stadium as it was still being constructed & went on many weekend adventures to the redwoods & santa cruz. april – traveled up to sonoma for a weekend getaway at a darling four sisters’ bed and breakfast. it was delightful and it was there that we realized our obsession with cheese. we also flew to gilbert, az to celebrate easter and my mom’s birthday. not to mention we celebrated b’s birthday with a croquet party. oh & b and i got new jobs. wow april was busy. may – celebrated 3 years of marriage in sin city with b spears. also traveled south for a disneyland weekend with b’s family. june - summer officially began and we celebrated by going on a different summer inspired date every week (including strawberry picking in davenport). i also traveled solo to my hometown to celebrate my best friend and her new baby girl. 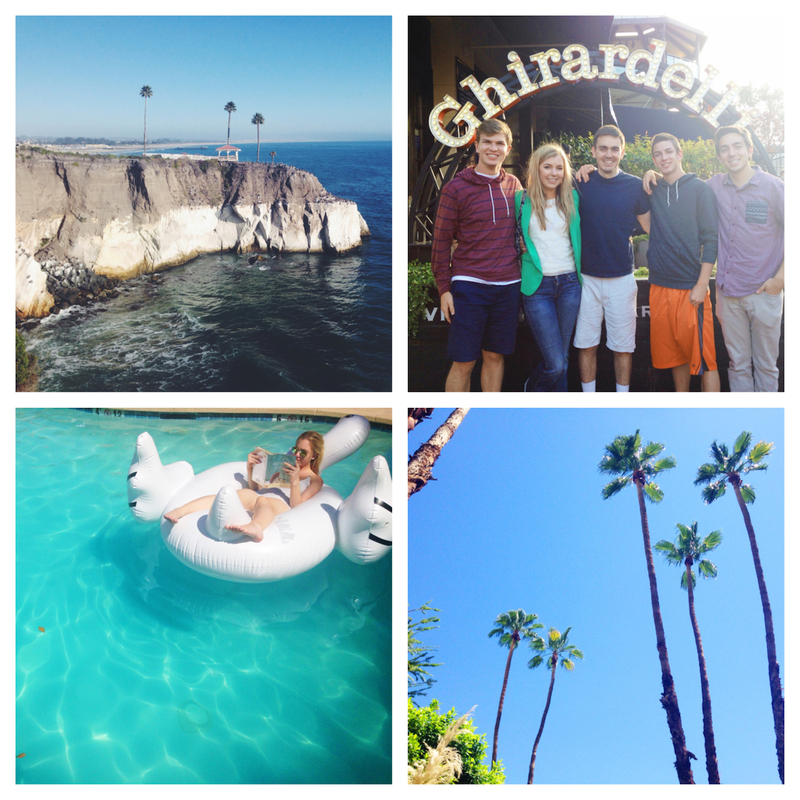 july – celebrated 4th of july by glamping in pismo beach & b’s brothers + cousin came to visit us at the end of the month. august – started off my birthday month with a visit from my sister in law and her cute family. then headed south east to celebrate my day of birth in the desert. september – every weekend was spent at a park taking in the beautiful weather. & we also day tripped to watsonville to go apple picking. 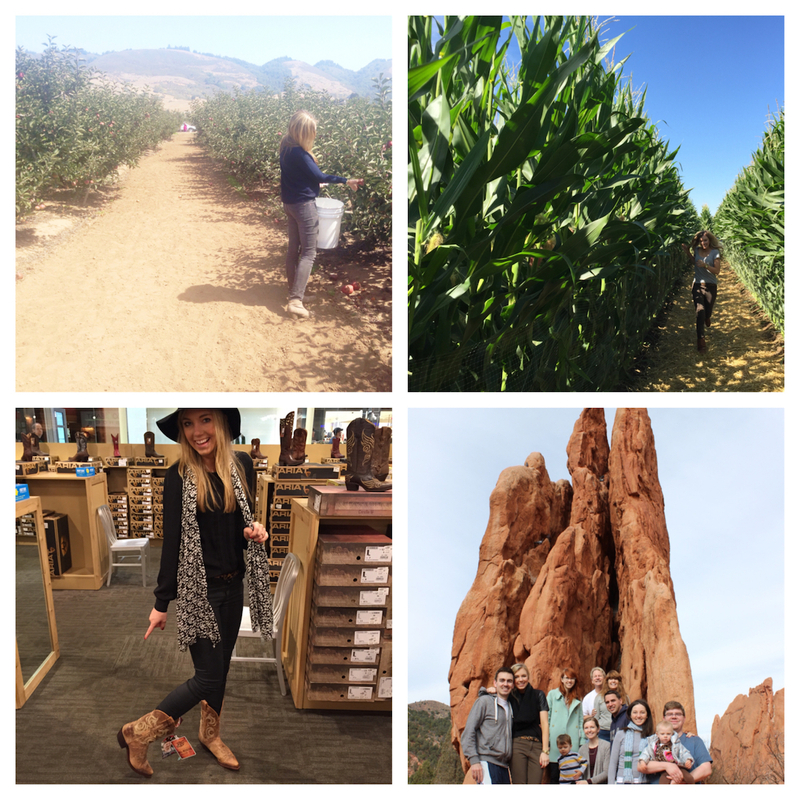 october – got lost in my first cornmaze, experienced nashville and dressed up as a bunny and a magician. 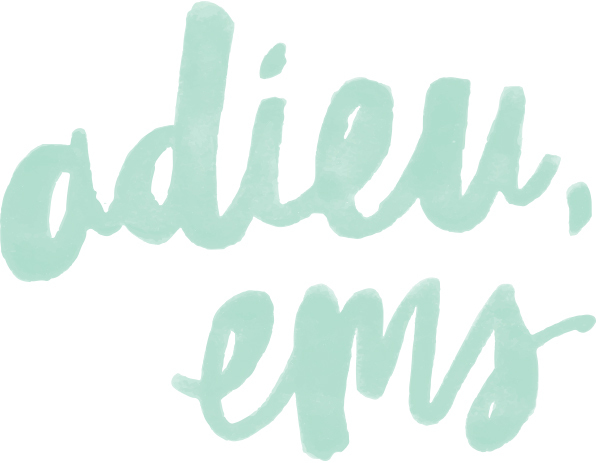 november – moved into a home & leased a new electric car! we also traveled to colorado springs to be with my family for thanksgiving. 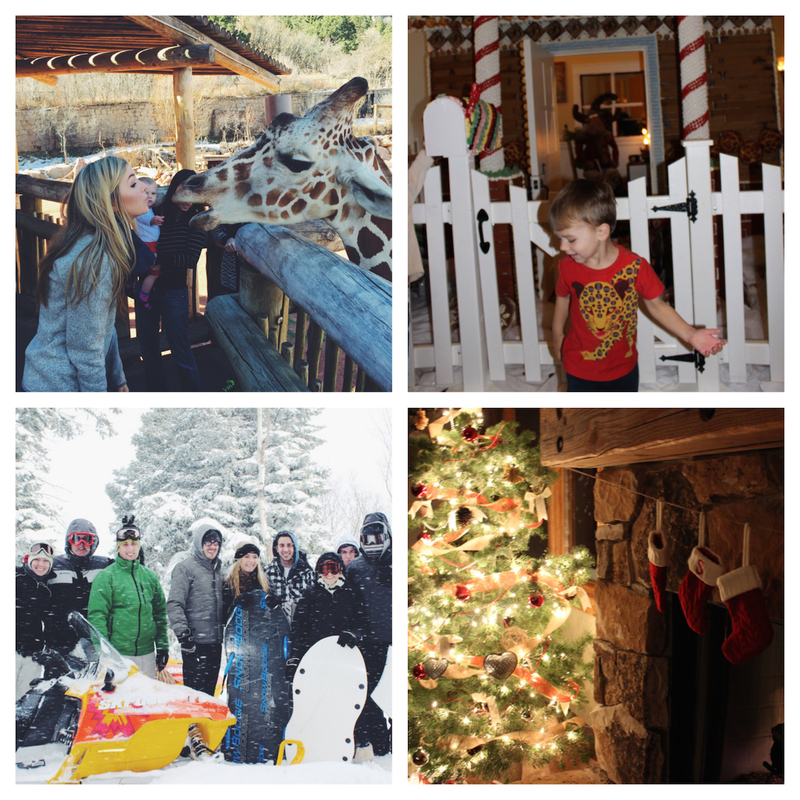 december – traveled to park city to spend the holidays with b’s family. wow i can’t even believe all that happened this year because frankly, this is not even the half of it. i really condensed everything as best as i could and that list still may be too long to keep your attention. 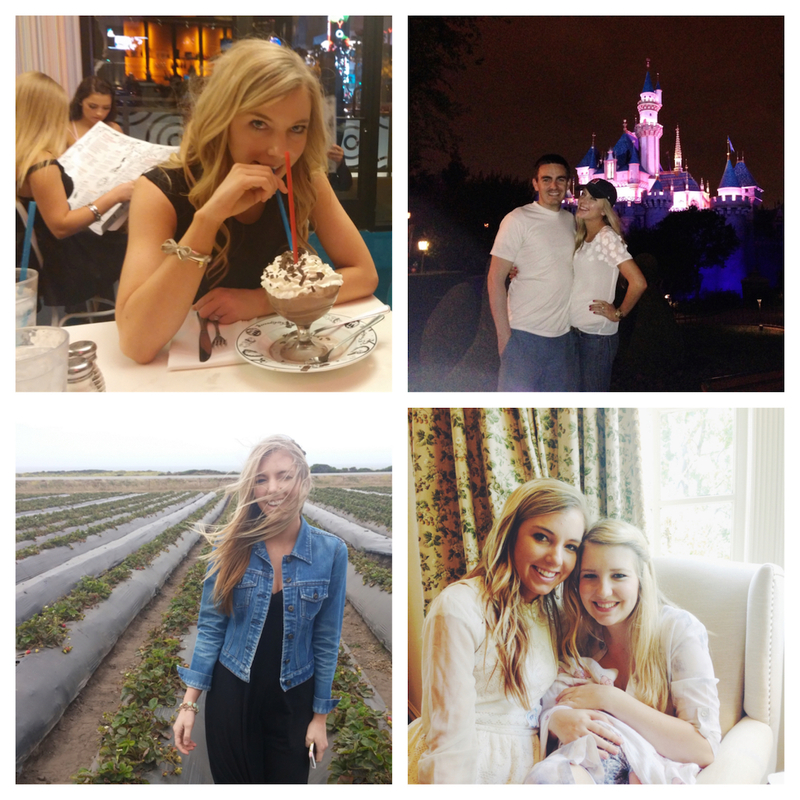 2014 was an amazing year full of ups and downs. i am so glad i was able to experience it all with my b. & i can’t wait to see what 2015 has in store! This entry was posted in Let's Get Real on 12/31/2014 by Ems.